Approved installer of electrical vehicle charging points. Enquire further about the electrical installations that we provide to clients across the Hertfordshire and North London area. There’s a service for everyone, from testing to installation, so give us a call today. 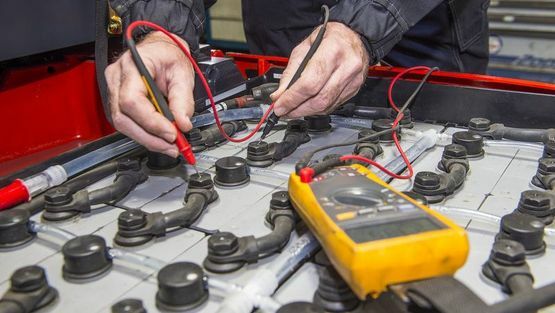 Call us, in Abbots Langley, Hertfordshire, for more information on our electrical testing and inspection services. 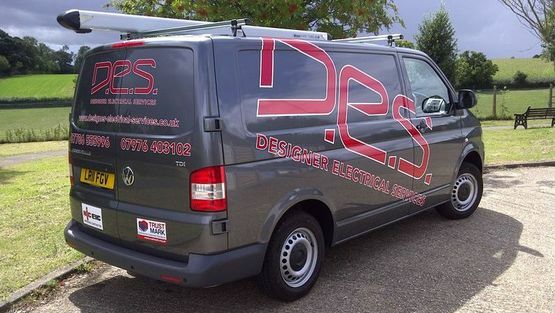 Since 1975 Designer Electrical Services has offer a high-quality electrical testing, inspection, and installation service to property owners in Hertfordshire and North London. Our reliable and trustworthy service is well-loved by customers, and we offer the same competitive prices at all times. 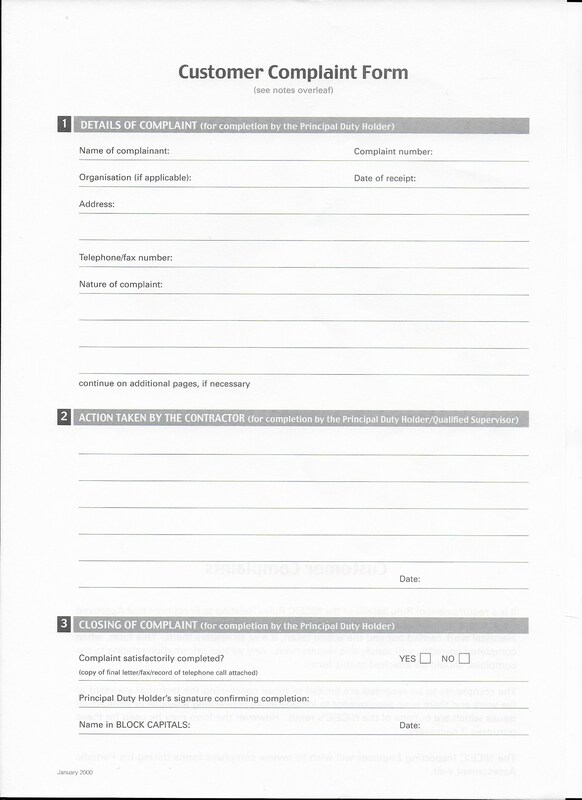 We’re members of the NICEIC, and this really underlines the quality that we offer. For an excellent service, undertaken by experienced professionals, call us today.